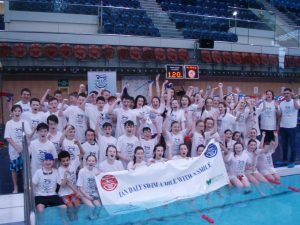 Coláiste Cois Life from Lucan, Co. Dublin had nearly 150 swimmers taking part in the Ian Daly Swim A Mile With A Smile over two days in January, at the National Aquatic Centre. This is the largest group they have had since they started participating in the swim annually, in 2010. All the swimmers had a great time. 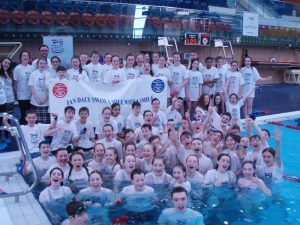 This is in large part to the work of the teachers, Tomas Konstantin and Angela Gibbons who put in a lot of effort in organising the swimmers into groups which helped the event run smoothly. 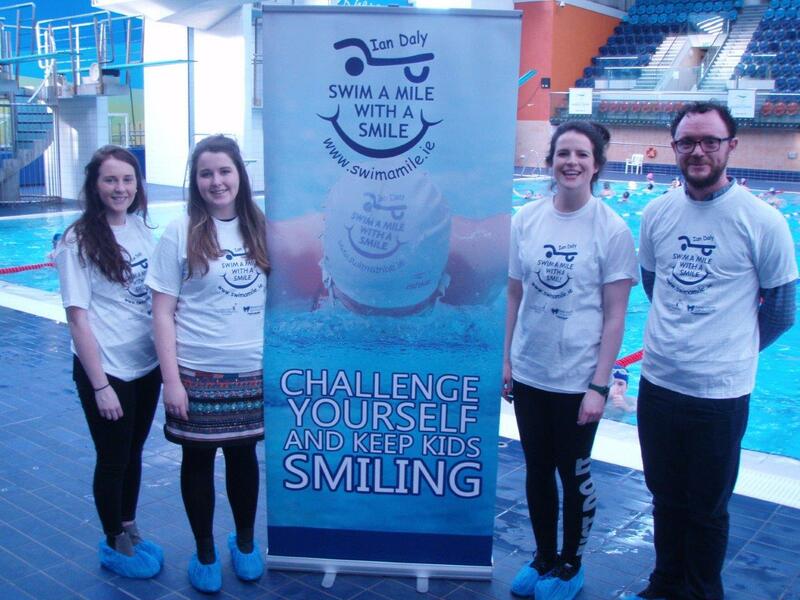 Thank you to all involved. 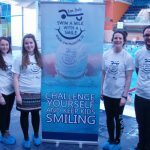 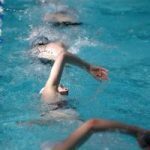 If you have a large school or community group who would like to take part in the swim contact us and we will help you make it happen, no matter what part of the country you are in.